This is a clever way to shine a light on the cultural vibrancy of the city - great parallelism! Good luck Peter! 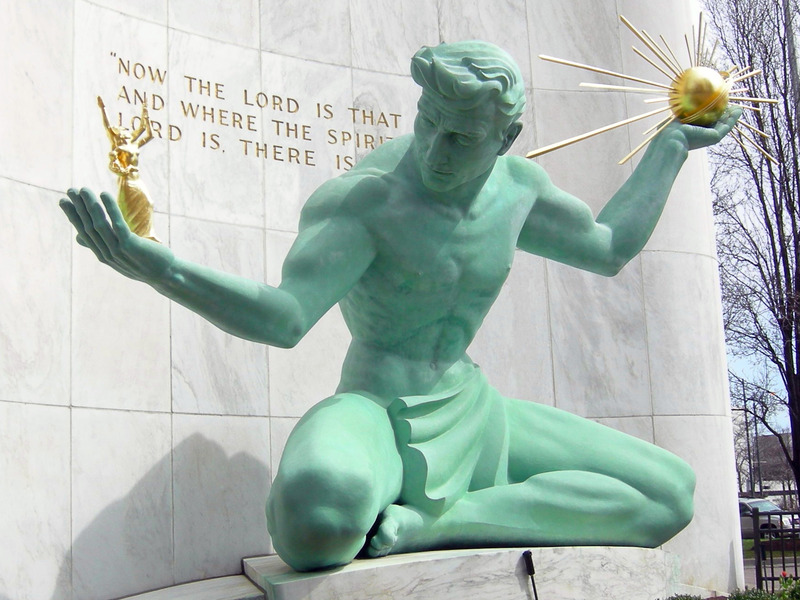 It's nice to get a positive outlook on Detroit! This was an incredible blog post. Thank you for taking the time to truly reflect on this city and what you hope to bring. I look forward to seeing where you bring your project. I am proud of how hard you are working! It is very evident to Matt and me!